Wonder if David Jones is even interested in a 4th Adelaide site given Rundle Mall store is 6kms away from Burnside (15min)? I agree, but include better brands, much like the Pacific Fair store. I think Marion is ripe for something a little special. I know I'm dreaming, but i do hope those shops along Greenhill Rd are earmarked for compulsory aquisition as part of a road upgrade of Greenhill and Portrush. This is far more extensive than we expected. Massive changes ahead, with the first part being completed in 2021. Snapshot and some pics from the link Edward posted. 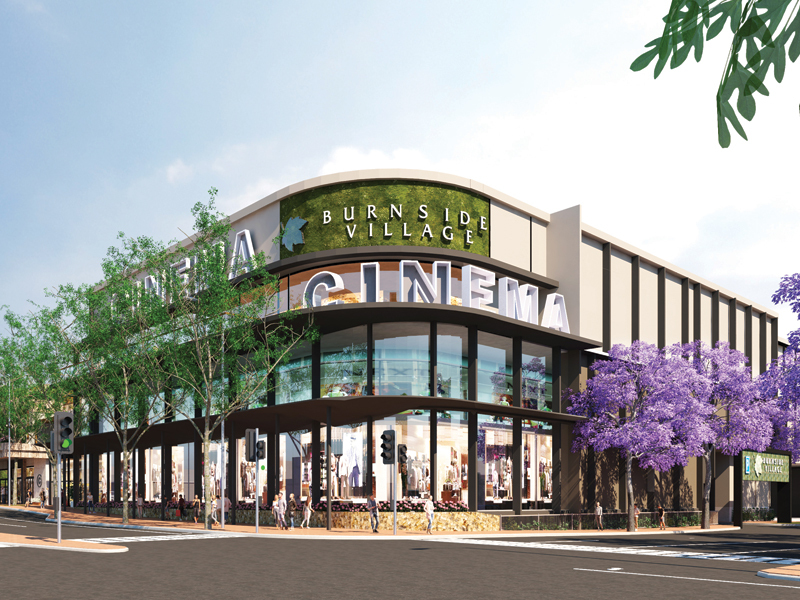 The Cohen family’s vision would mark the sixth and seventh evolution of Burnside Village and further enhance the centre’s reputation as a premium retail and lifestyle destination. 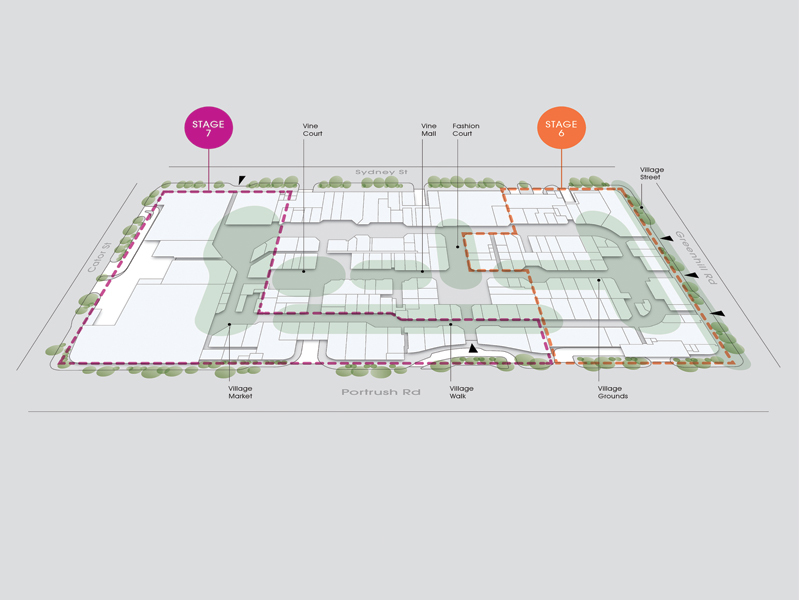 Subject to planning approval, the Masterplan would be delivered in two or more stages over a 10-year period. Great design of the corner and the office block. Hopefully the council can match it with some quality streetscaping of the area. To the person who said Burnside wasn’t extending out to Greenhill Rd well I told you so. Considering the last we had heard from centre management was that they were going up rather than out for the next stage of development, can you blame us for going along with what they said? At the end of the day, both suggestion were correct. All well and good, but where will all the car parking go? The proposal summary includes "Additional parking". The layout diagram looks like it has entrances to underground/below floor parking on Portrush Road (maybe two entrances) and Sydney Street. The detail on the website says that Stage 6 includes "500 new undercover parking spaces", and stage 7 has another 350 on the southern side. I guess every demolition can include excavation and put parking below the new building. 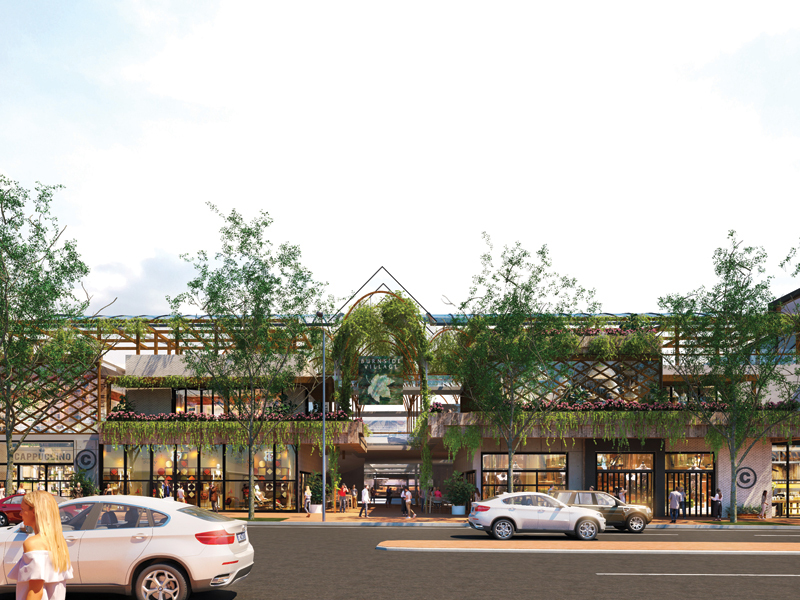 I'm curious about the construction safety regulations about constructing the proposed stage 7 office space above the Stage 6 shops and offices. Would they have to be vacated while heavy construction happens directly overhead? The offices could remain occupied during construction as long as the appropriate safety measures are implemented such as the concrete slabs over the offices and exposed parts of the shops would need to be designed to prevent them being penetrated by a steel beam dropped by a crane. The reality is relatively few buildings with capacity for expansion above ever get extended due to rules and regulations changing over time and the inconvenience to existing users. Lovely looking centre. My only concern is.. all that additional car parking in an already heavily congested area. Going to be a traffic nightmare at busy times. I live less than 5 mins from Burnside Village ... very excited about this proposal!!! 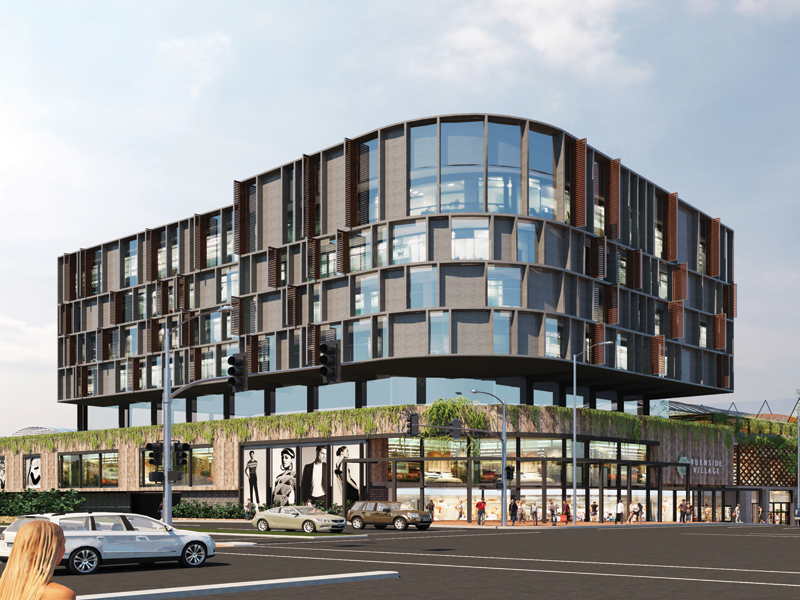 I think David Jones is more interested in going down the boutique format like they have done in Barangaroo and Fortitude Valley rather than going full department store, where there is less of a market appetite. I have heard this is the case. At Calibre we just received a new till and on it, had the label DJs Burnside, so make that what you will.